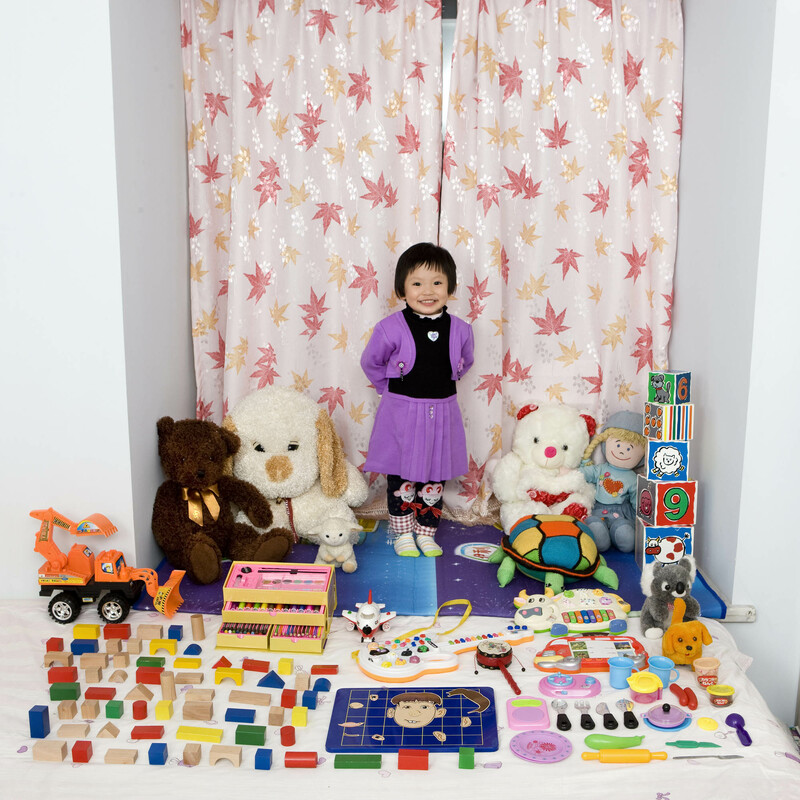 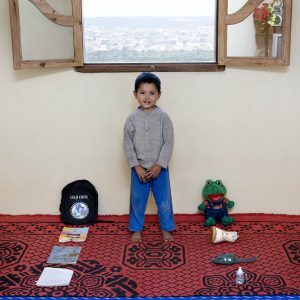 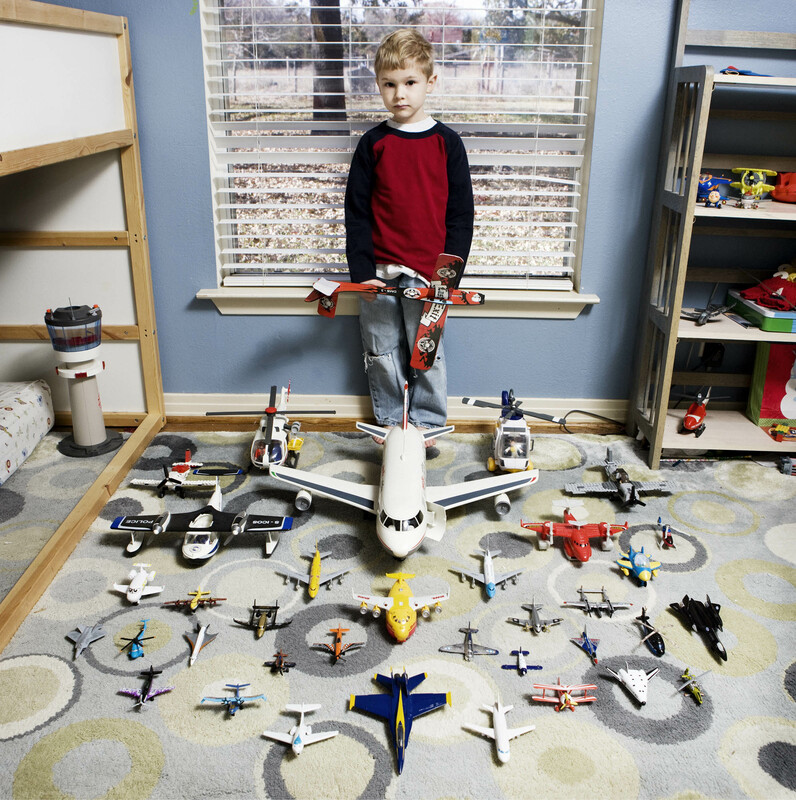 Children from around the world have been taking part in ‘Toy Stories’ by Gabriele Galimberti. The photographer has spent the last two years travelling the world to document what world-wide children play with in their early years. The interesting project highlights the varied toys that children are able to play with in their part of the world, and goes to show how lucky some children can be compared to others.